At Cielo Spa Boutique in Santa Barbara, California, you’ll discover customized skin care with results and embark on a routine of balance and renewal. 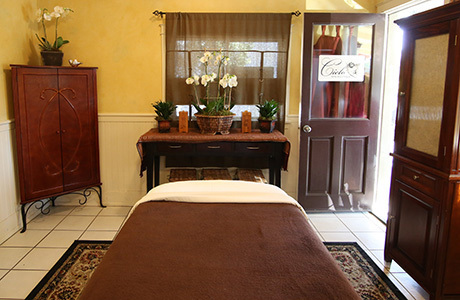 Our Santa Barbara Spa provides the ultimate in facial and body treatments. Explore our Custom Spa Treatments, relaxing Massages and Specialty Spa Packages. Open the door and take time to rest your mind and relax your body. Just as your eyes are mirrors of your soul, your skin is a reflection of your health. Take time to contact us today to book your very own personalized service. Give a great gift – our gift certificates for massages, facials or any body treatment make a perfect gift. Give a gift of relaxation and self-care.